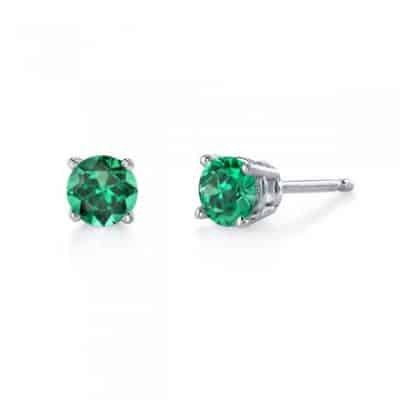 Emerald studs. 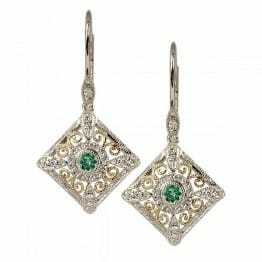 Available in many sizes and in white or yellow gold. 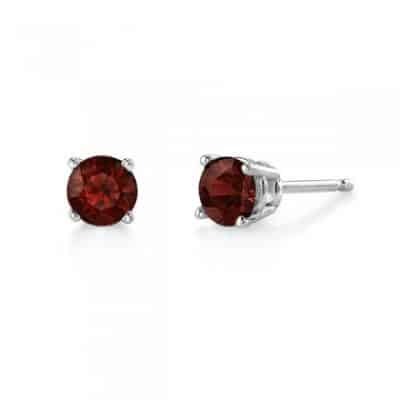 garnet studs. 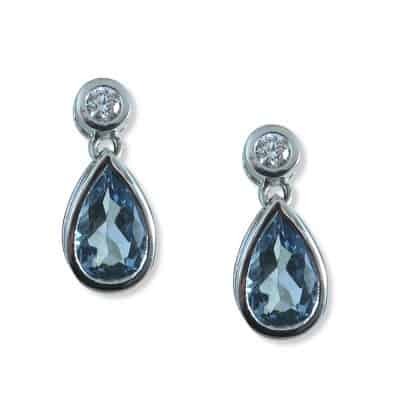 Available in many sizes and in white or yellow gold. Amethyst studs. Available in many sizes and in white or yellow gold. Sapphire studs. 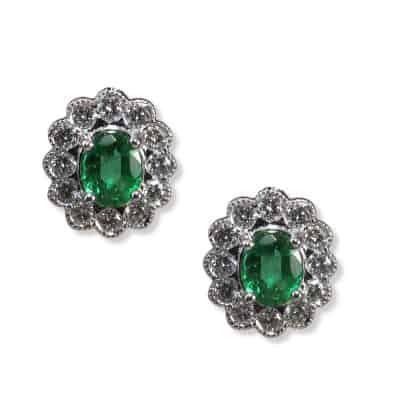 Available in many sizes and in white or yellow gold. Ruby studs. 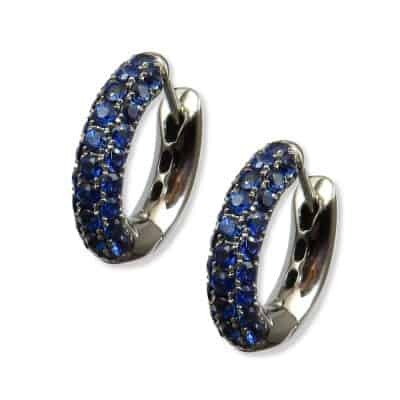 Available in many sizes and in white or yellow gold. 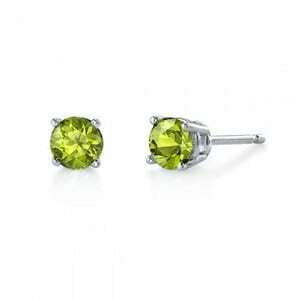 Peridot studs. 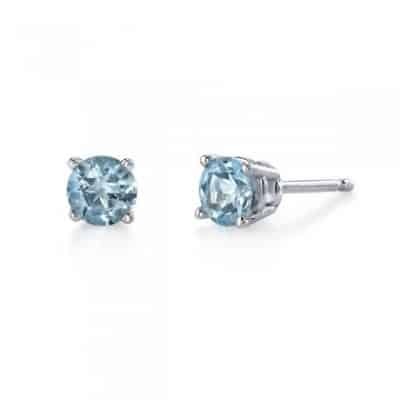 Come in a variety of sizes and in white or yellow gold. 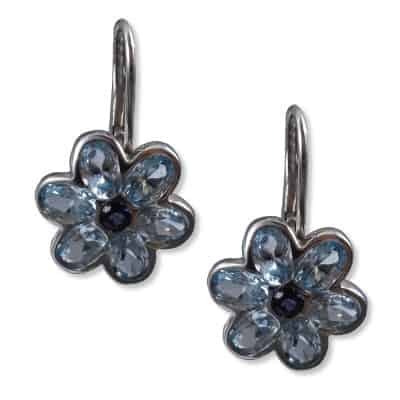 Blue topaz and iolite flower earrings. 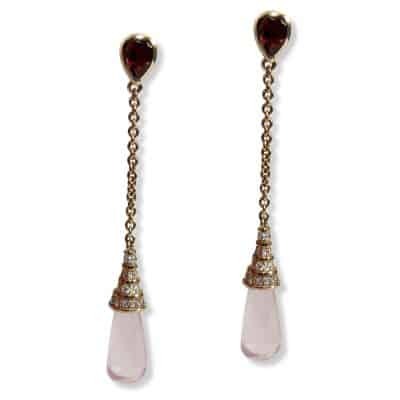 Garnet and rose quartz earrings in rose gold with diamonds. 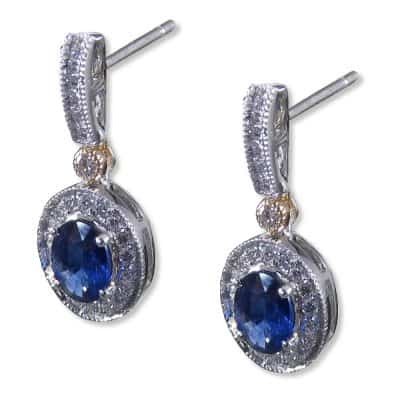 Sapphire and diamond earrings in two-tone gold with milgrain.